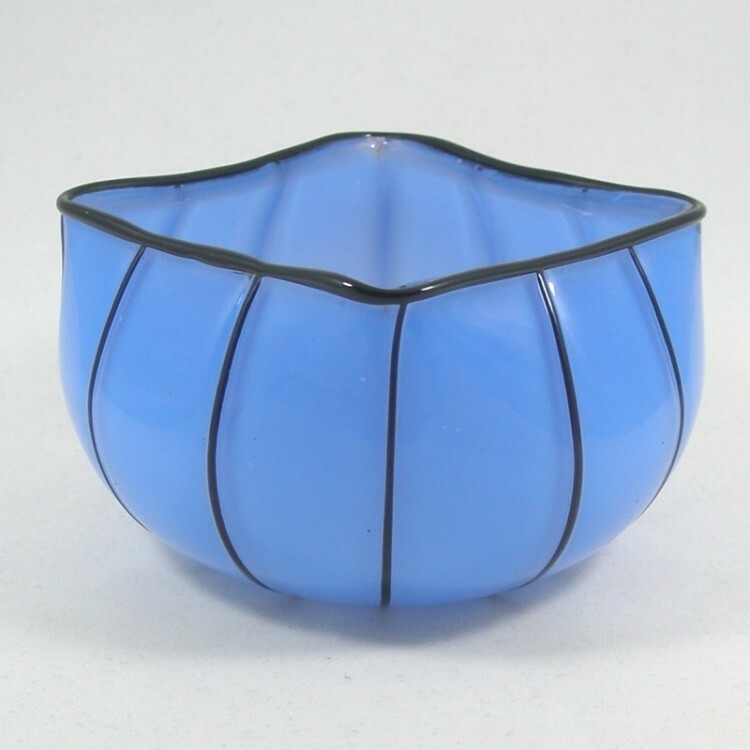 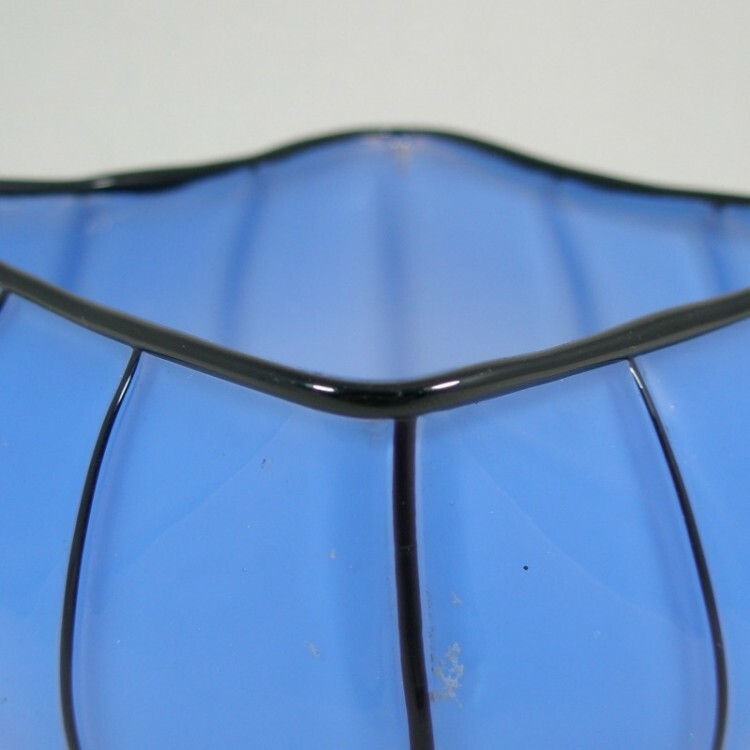 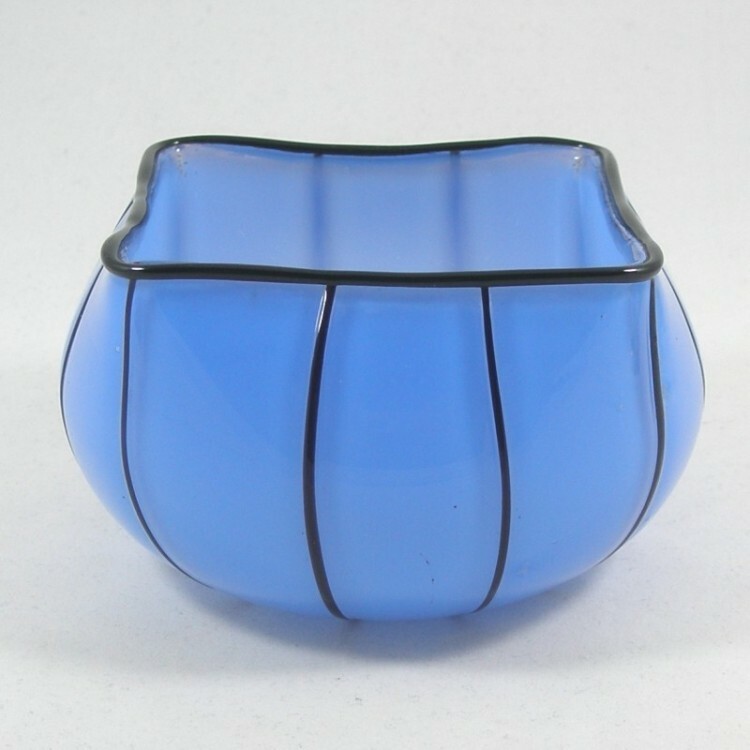 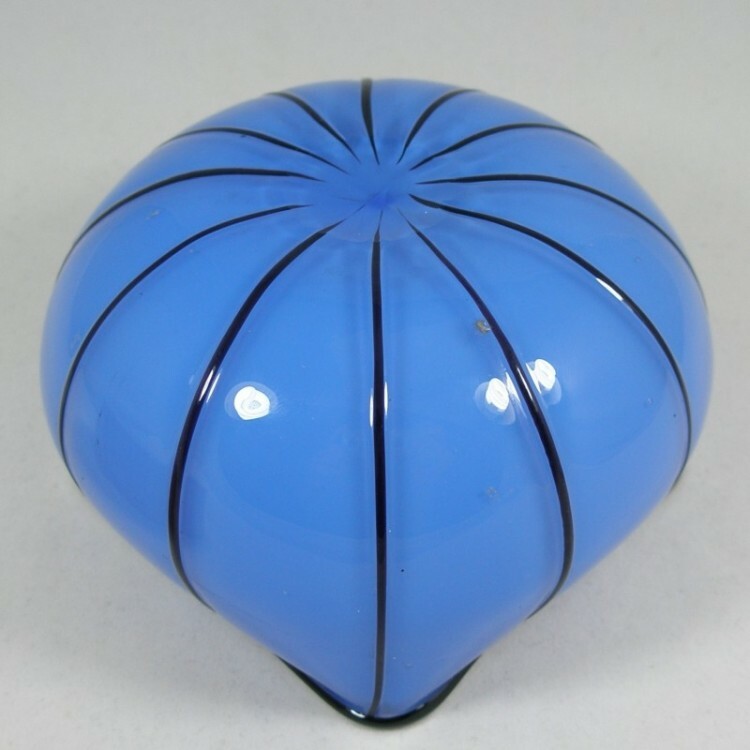 Art Deco blue tango glass bowl produced by Loetz. 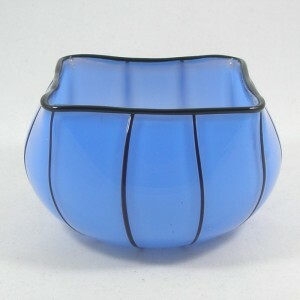 Very good condition with no chips or nicks. 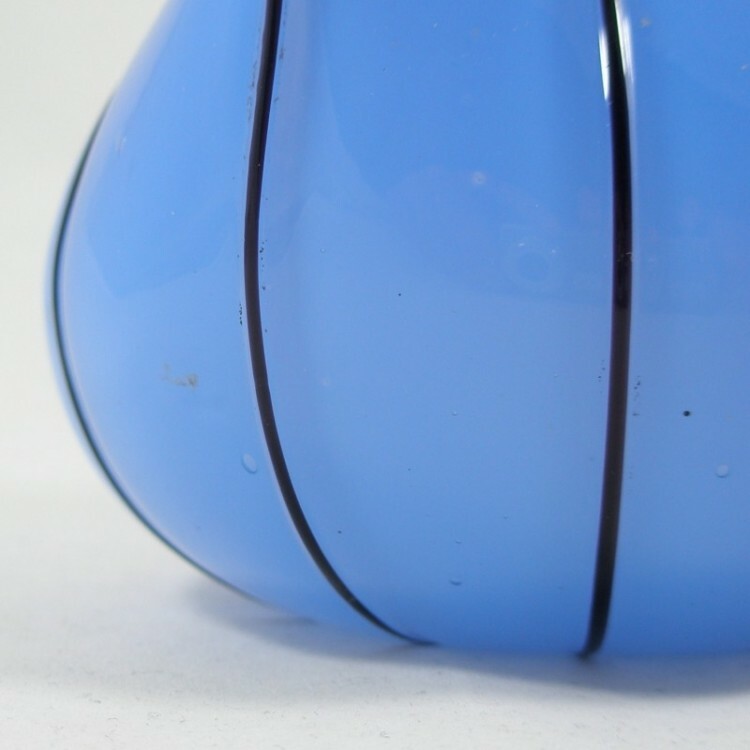 There are a few mineral inclusions and a couple of encased air bubbles (please examine pictures). 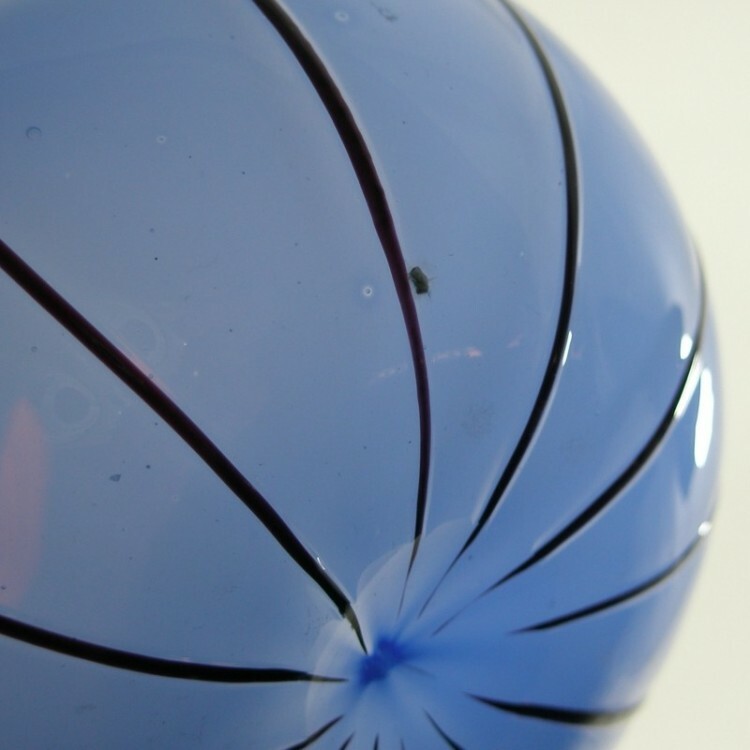 Width (widest point): 4 3/4"